Originally heralding from the UK Clare has been with Adobe over 10 years and in the IT industry for just over 20 in various marketing roles. From client side to reseller, agency and then on to vendor, she has transitioned from the old days of traditional marketing to the world of digital first. 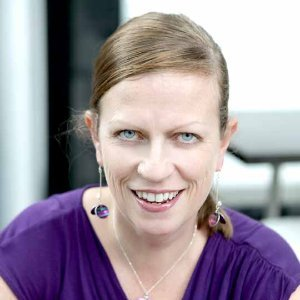 Clare is currently responsible for the marketing of Adobe’s Creative Cloud in Australia and New Zealand.